Drum roll…today is Day 7 of 10 Days of Free Planner Printables! I hope you’ve enjoyed everything I’ve designed so far! In case you fell behind, no worries. 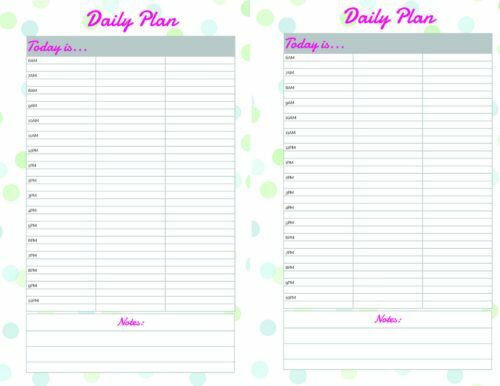 You’ll find the complete list of planner printables at the bottom of this post. 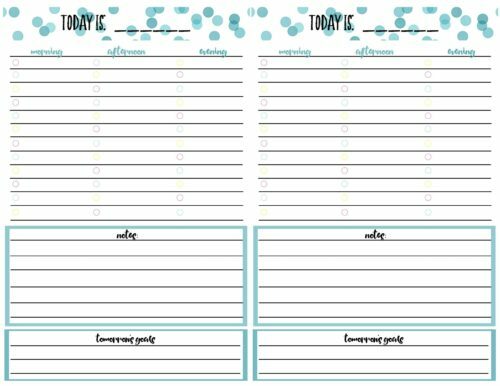 Today, I am offering two versions of a free printable daily calendar planner page. As usual, you’ll be able to print these daily calendars in full or half-size depending on your preference. Plus, they are all completely text-editable. 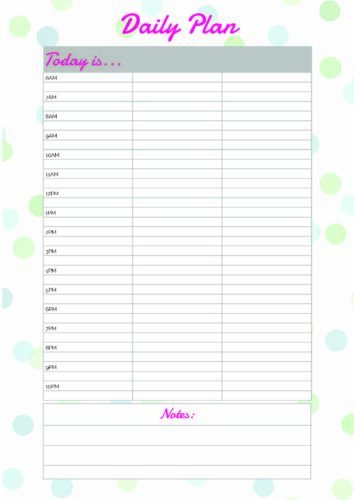 *Check back for more free planner printables! Disclaimer: The free planner printables contained in this series are designed for personal use only. Please do not reproduce, distribute, alter, share, or sell these printables. 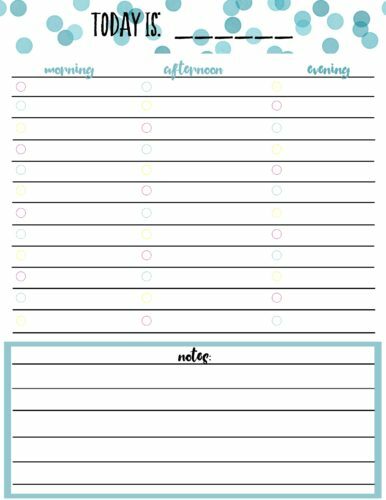 I’ve worked really hard to bring these planner printables to you free of charge, so, if you wouldn’t mind sharing the love on social media, I’d appreciate it. Note: All of the free planner printables in this series were created using PicMonkey. PicMonkey is a powerful, (and super easy to use) online photo editing and graphic design program that ANYONE can use. Seriously, I’m not joking when I say, if I can figure it out, anyone can! Try PicMonkey free for 7 days. 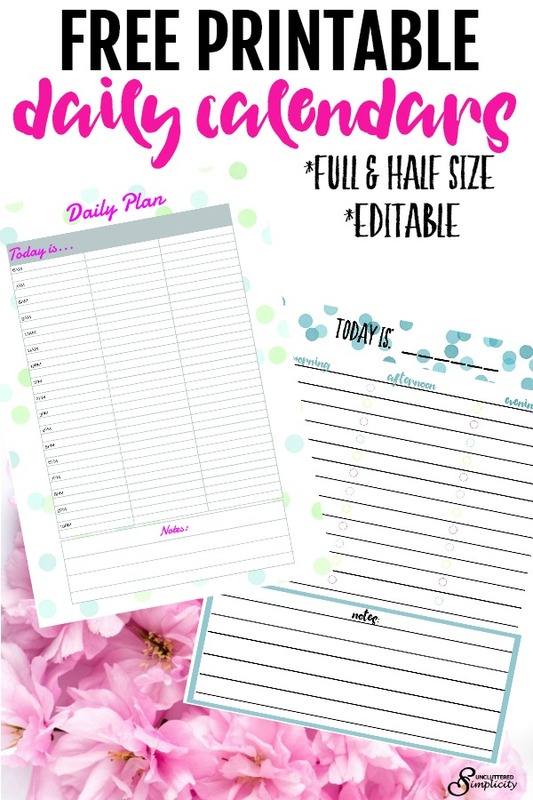 *To download the free planner printables, simply click on the image or the text link below the image. Success! 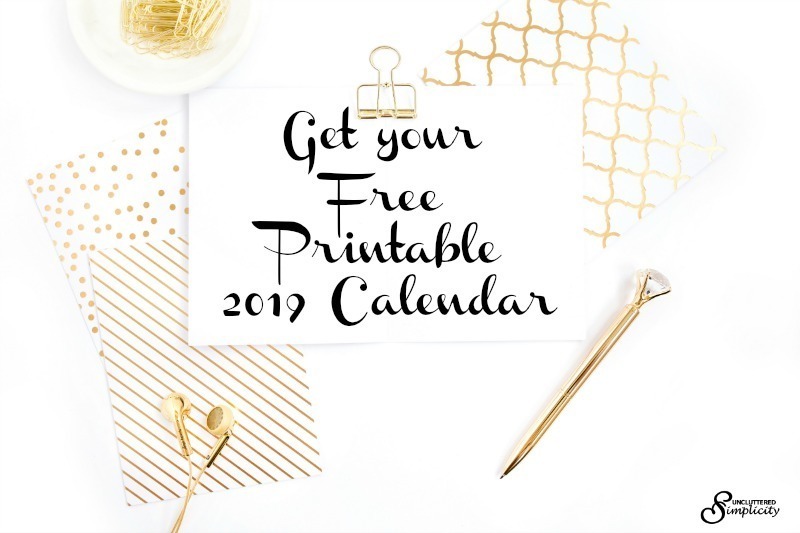 Now check your email to download your free calendar.